We export and manufacture, trade and supply of Plastic Sheets and Rolls. Offered products are widely used in the various industries for the packaging purpose. 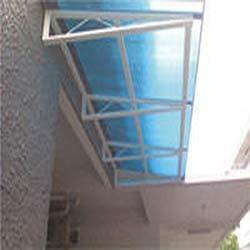 We are engaged in offering the wide range of the wide range of PVC Sheet, PP Board, Polystyrene Sheet and many more. Our products are highly qualitative and can be availed at reasonable prices.